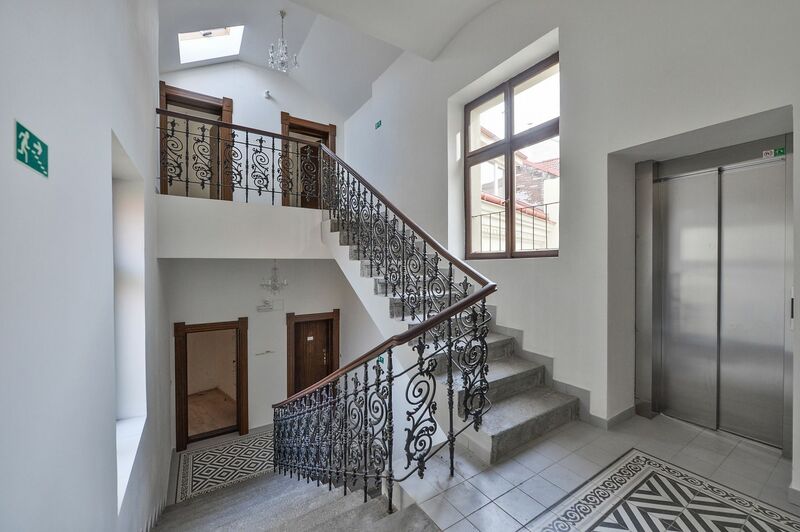 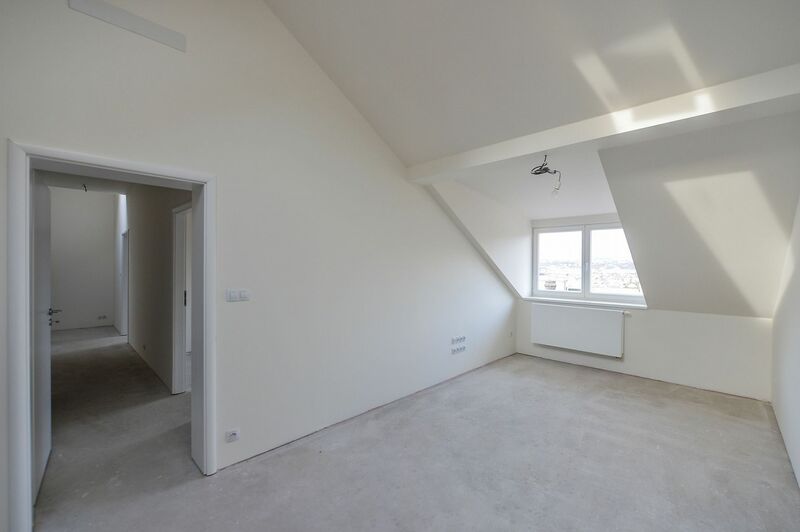 New, attic apartment with a view of Vítkov Hill situated on the 4th floor of the new Řehořova 37 project, a sensitively reconstructed apartment building with 22 units in a popular location. 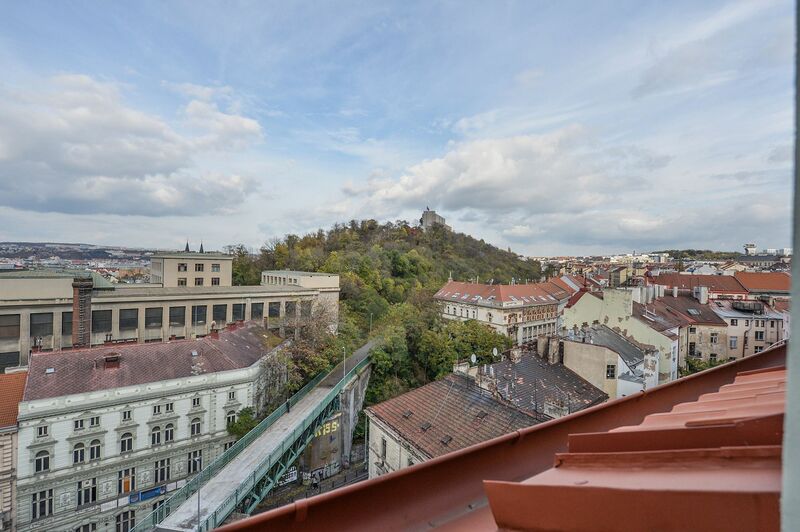 Just a few minutes by tram to the center and also within easy reach of greenery and sports & leisure activities: bike trails, Vítkov Hill, and the orchards of Rieger & Mahler (Riegrovy sady & Mahlerovy sady). 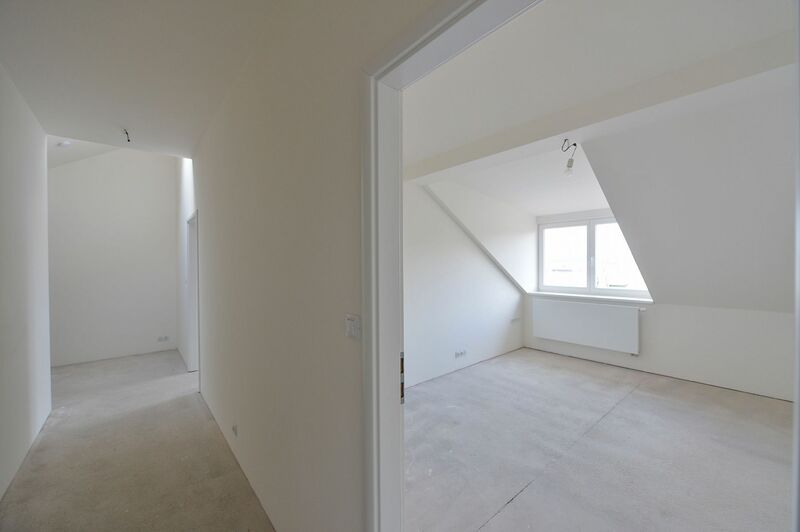 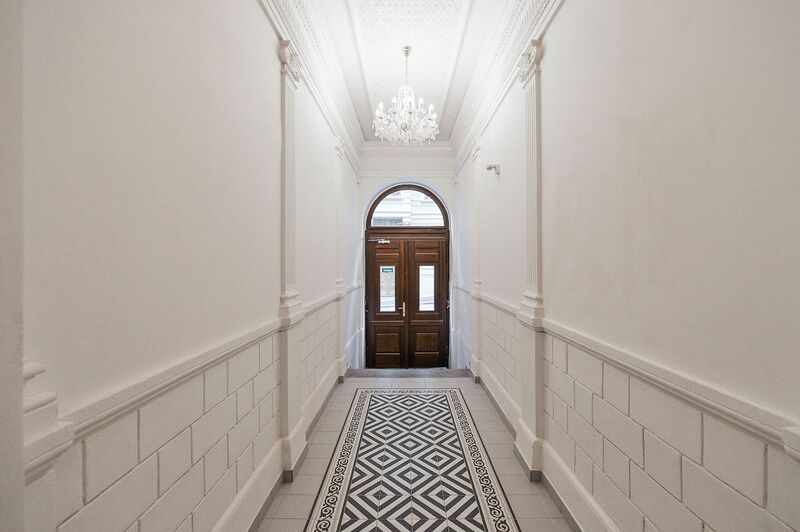 The apartment is offered in a completed state (including floors and sanitary ware) with new risers, heating, electrical wiring and a preparation for air conditioning. 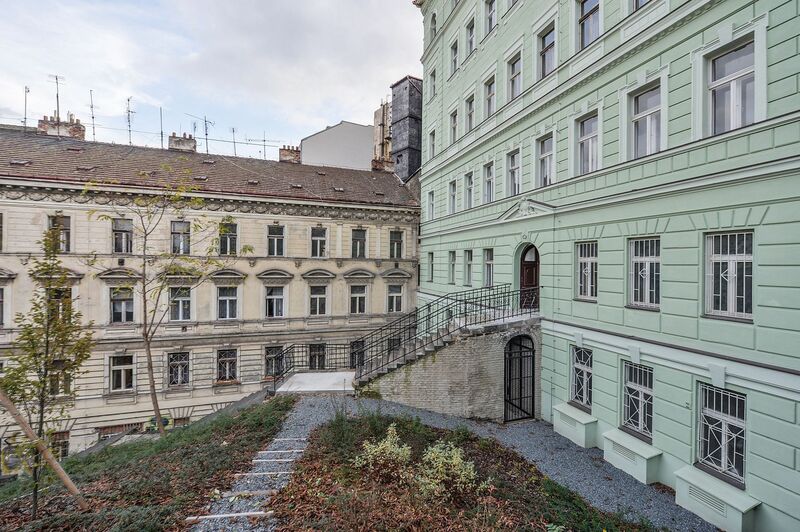 The reconstruction of the early 20th century building with a historic facade includes a new roof, risers, heating, and utility networks, a gas boiler room, a new entrance door for the building, a new elevator, and the renovation of the facade.